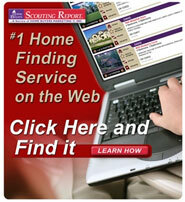 Welcome to the premier resource for all real estate information and services in your area. I hope you enjoy your visit and explore everything my realty website has to offer, including Las Vegas real estate listings, information for homebuyers and sellers, and more About Me, your professional Las Vegas Realtor. Also,... If you click on the "SOLD HOMES LINK" below,... You will receive a complimentary report every 30 days of the homes that have been sold in your neighborhood. This will help you to stay aware of price fluctuations where you live. Great information if you are considering relocating...! Keep tabs on the Las Vegas Real Estate Market as well as Interesting happenings in the area by following us on Facebook. You do not need an account. It is open to the the public. 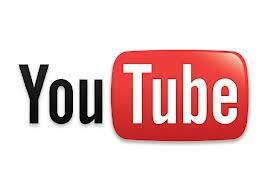 Want to see videos and slide shows of new listings.? Just click the You Tube Link Below....! !